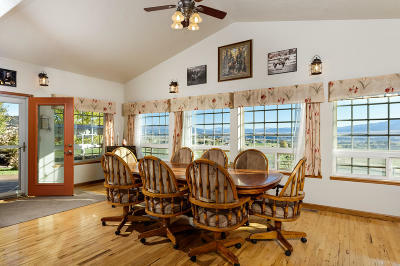 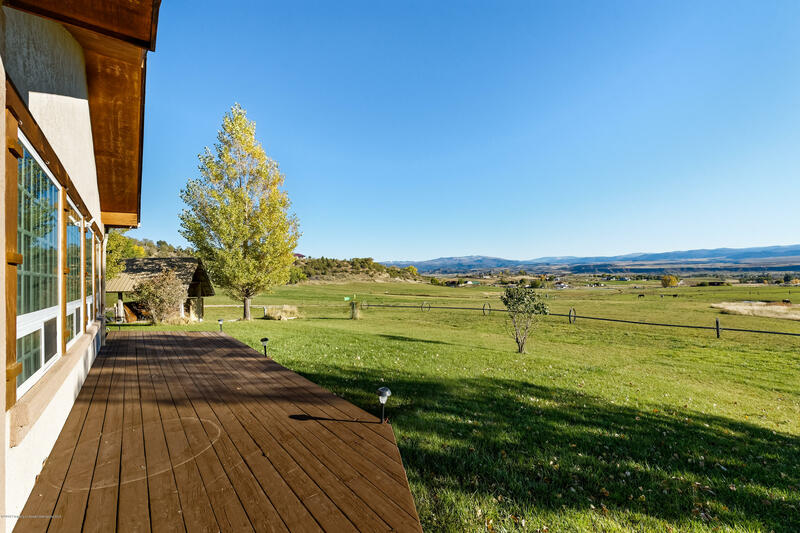 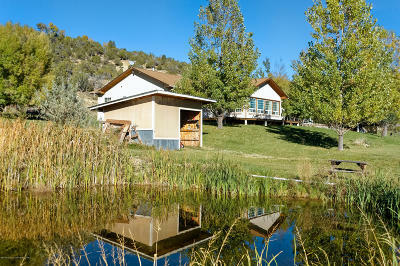 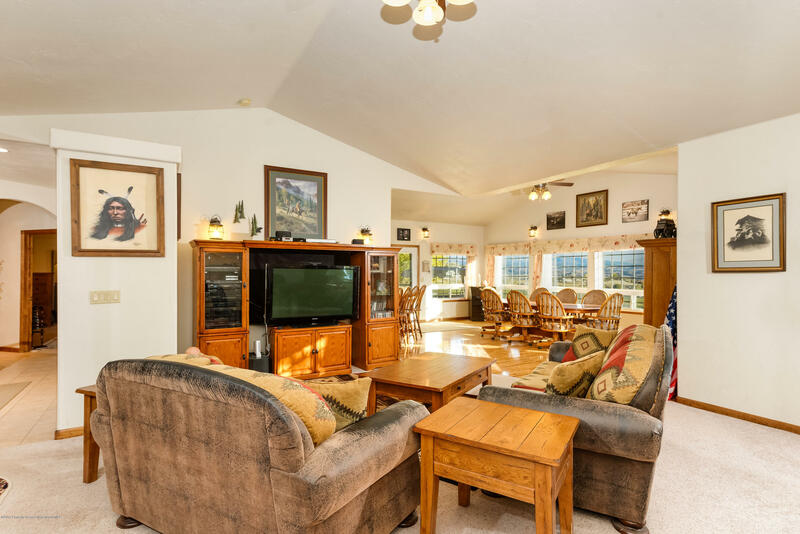 Relax and take in the quiet views from the deck of this beautiful country home. 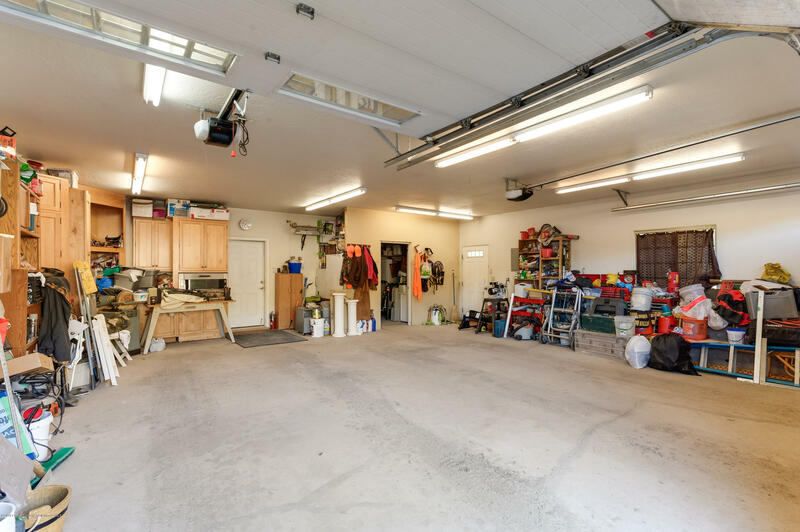 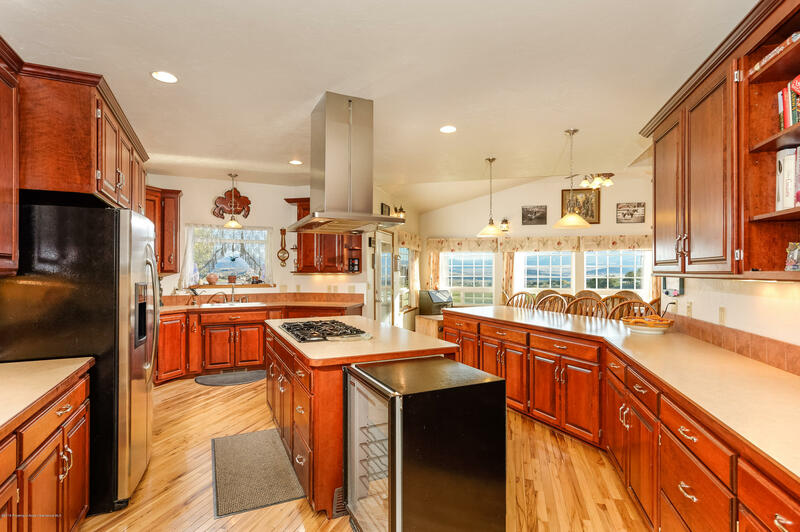 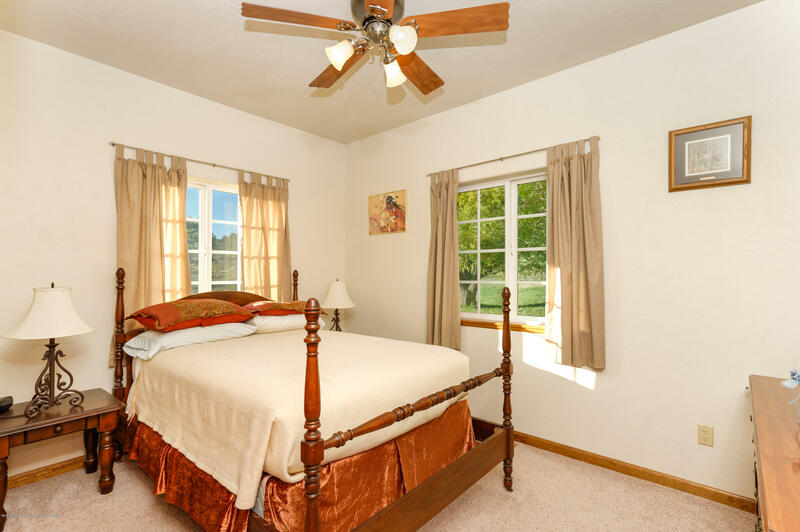 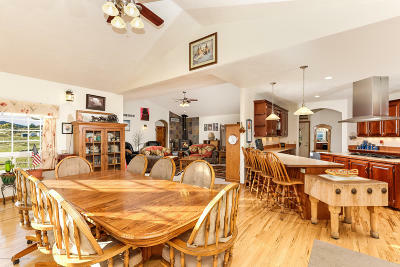 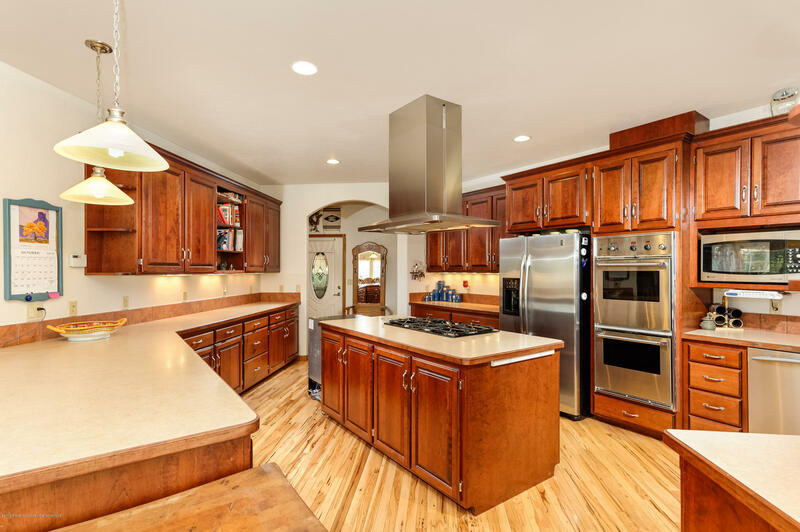 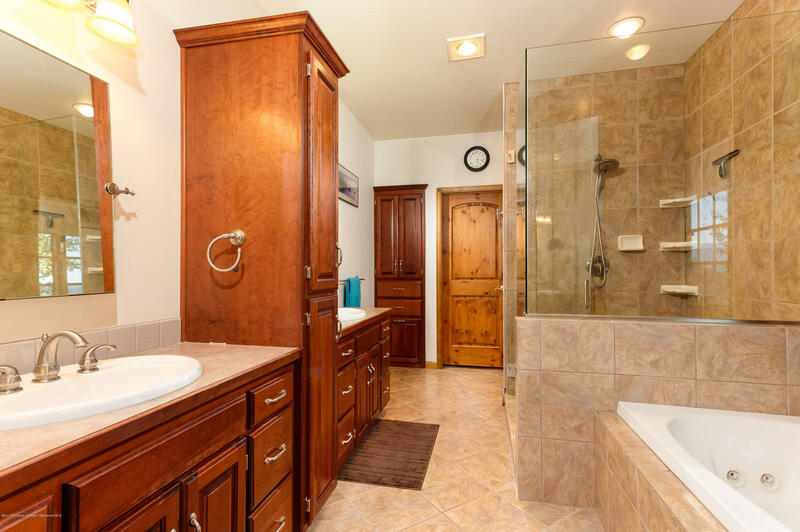 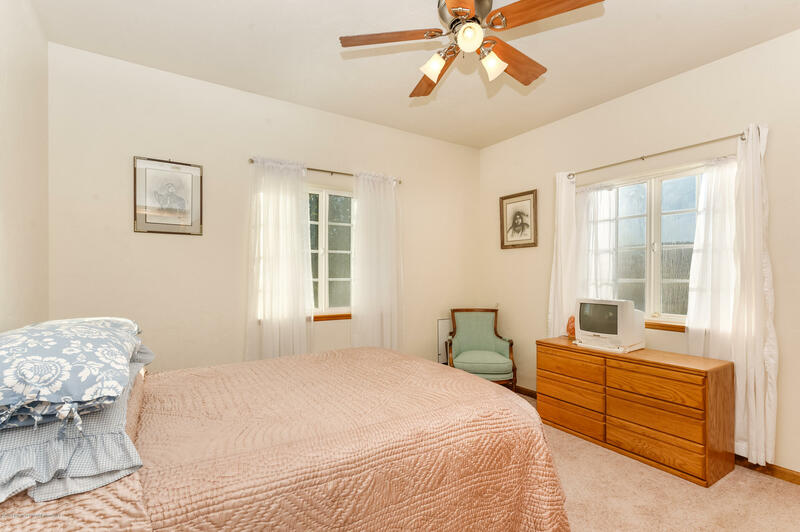 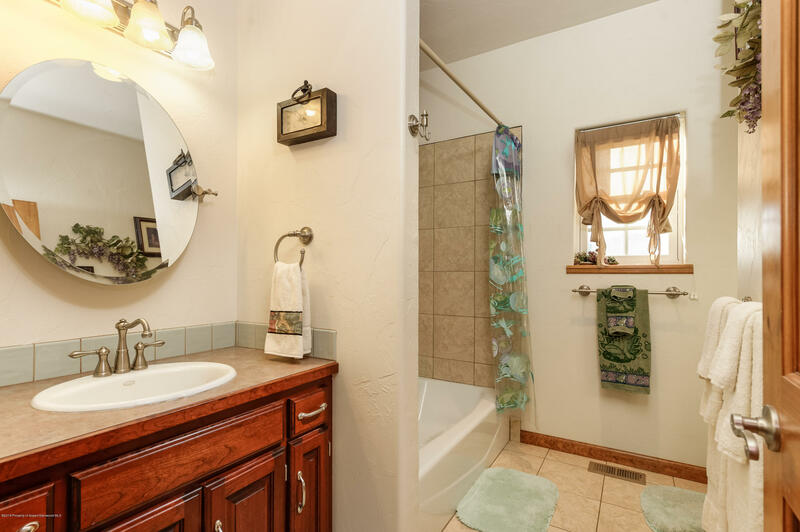 This spacious and well taken care of home boasts high end finishes and plenty of storage including a three car garage. 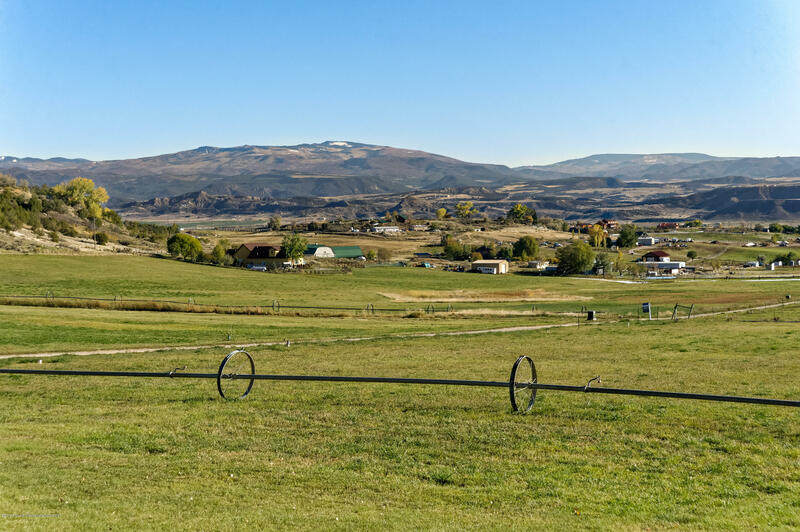 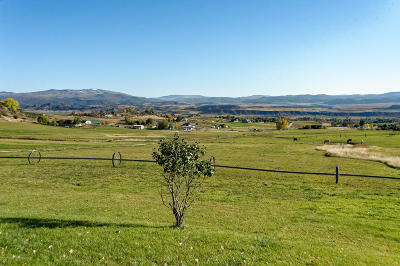 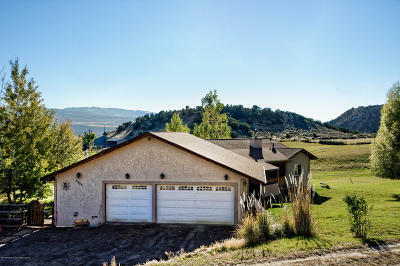 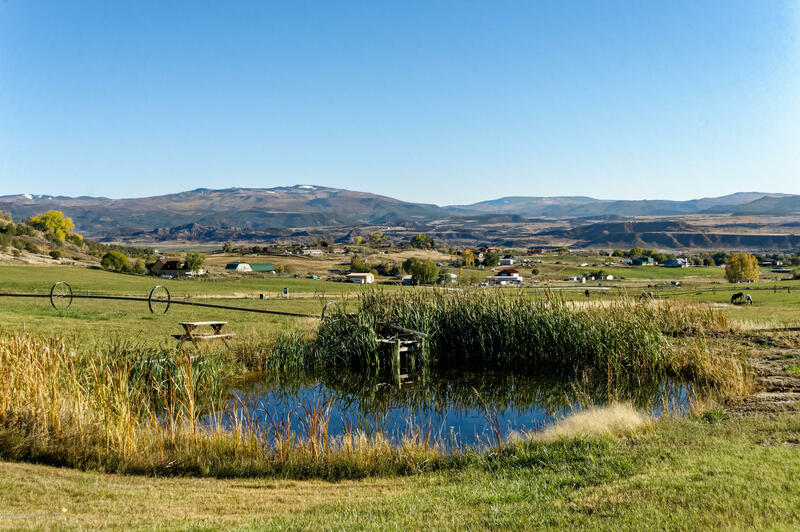 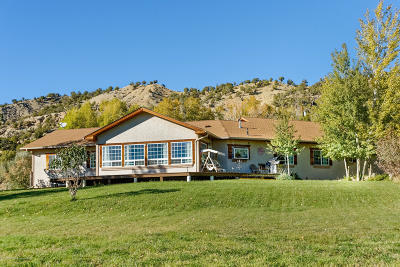 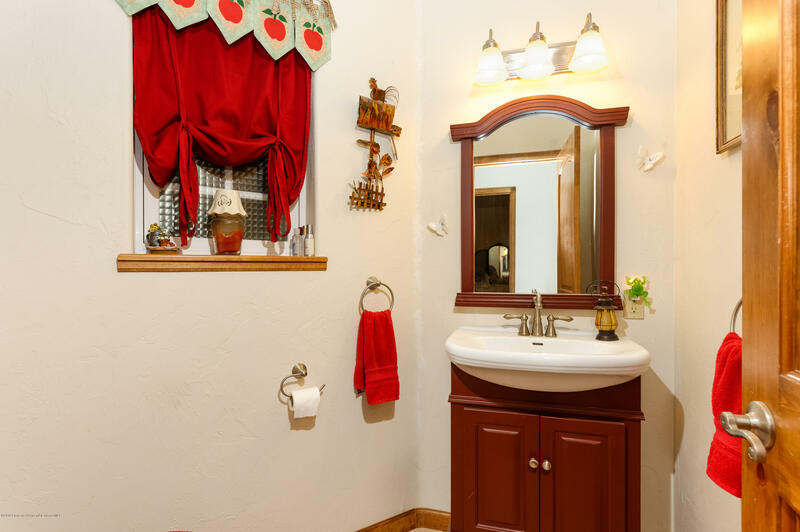 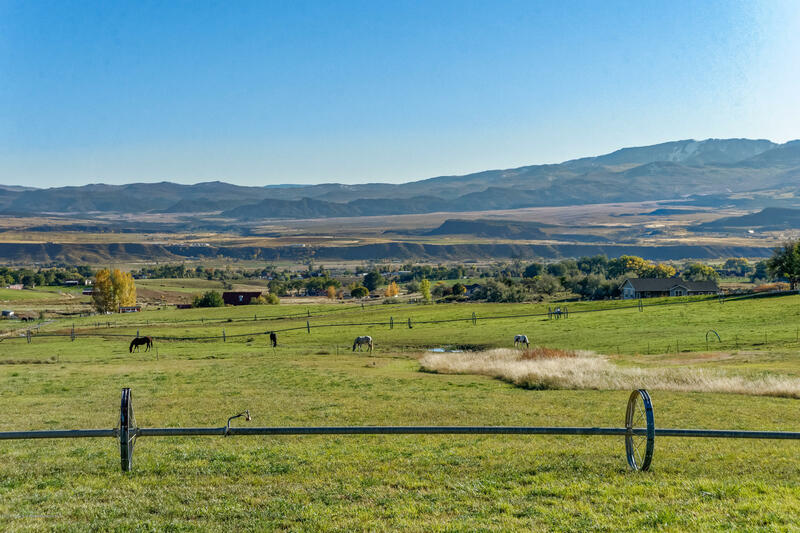 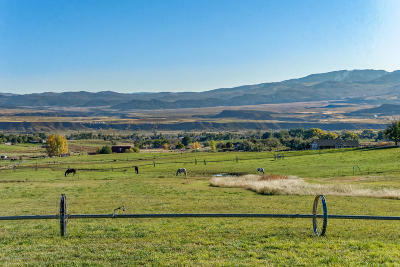 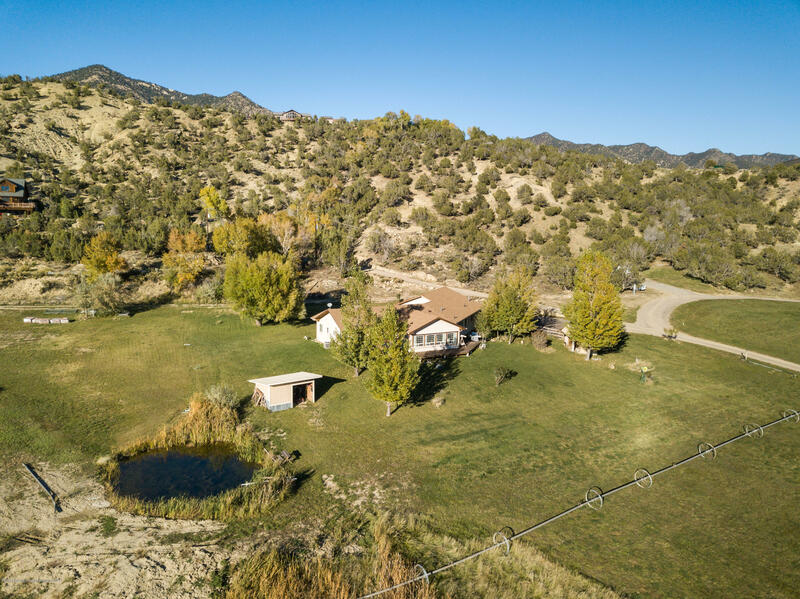 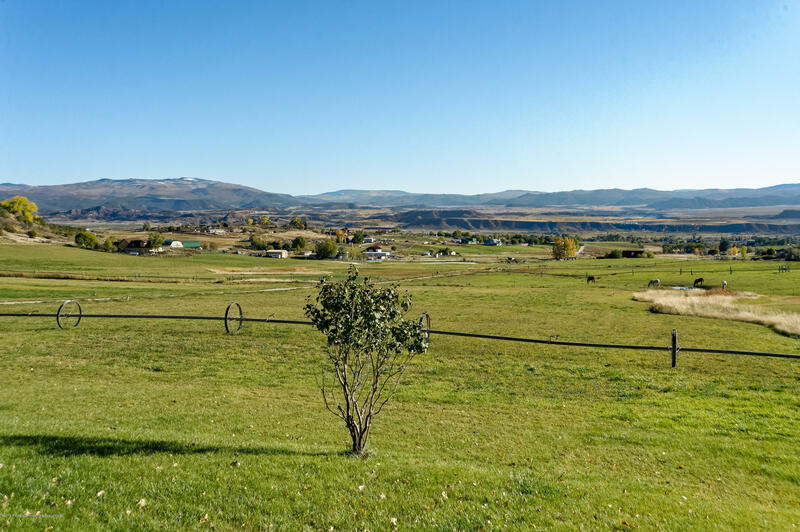 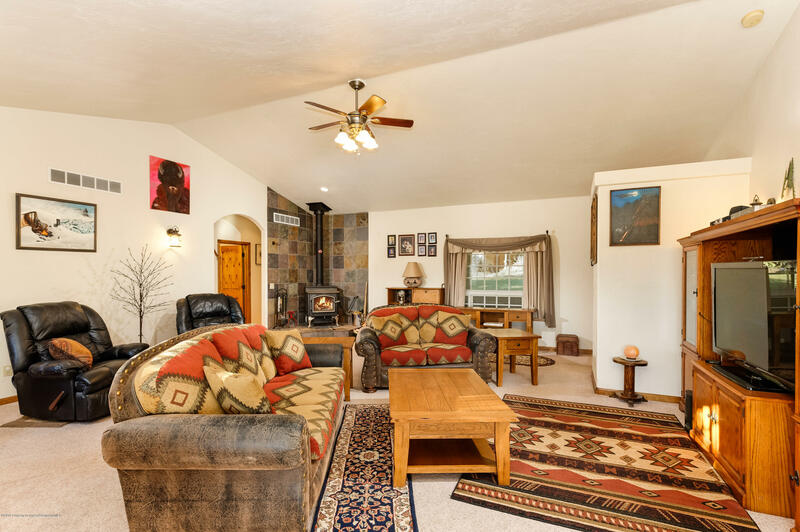 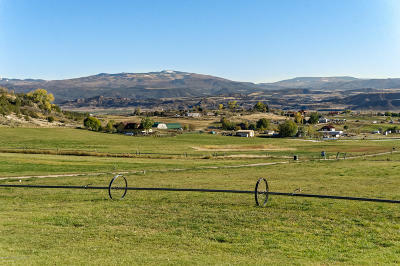 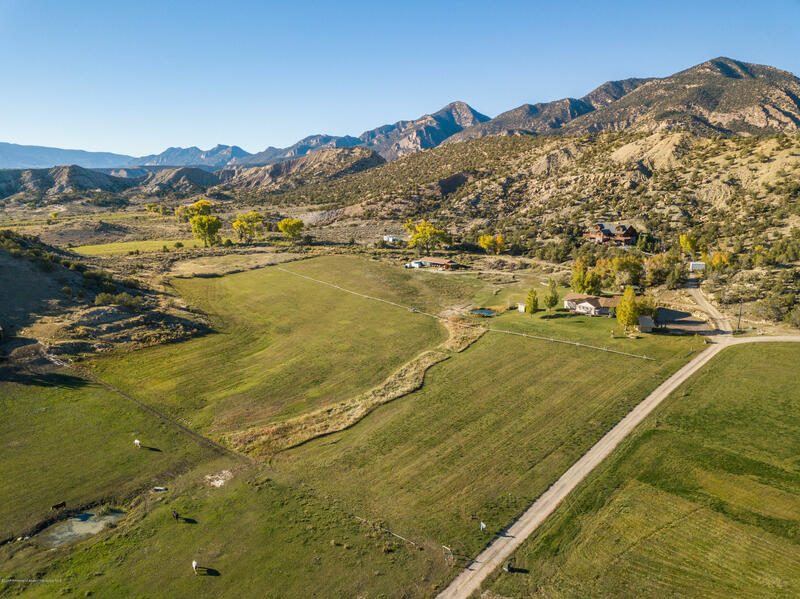 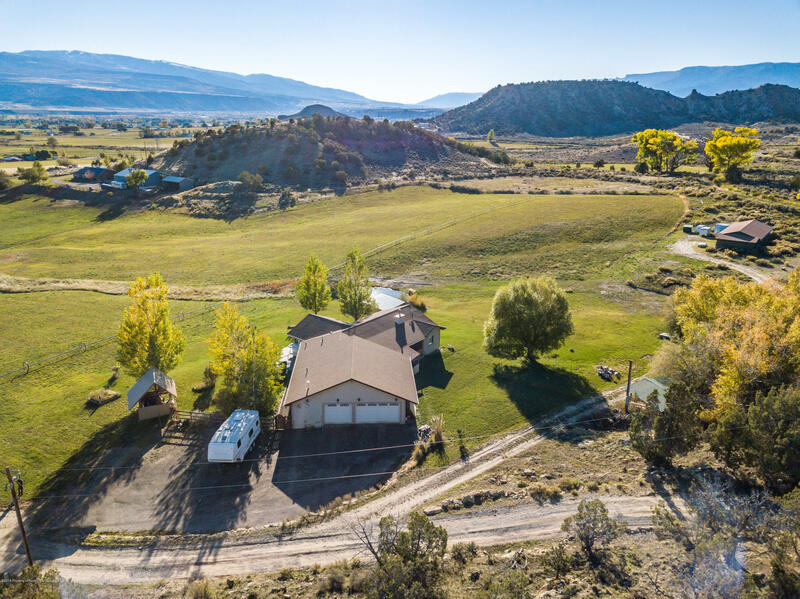 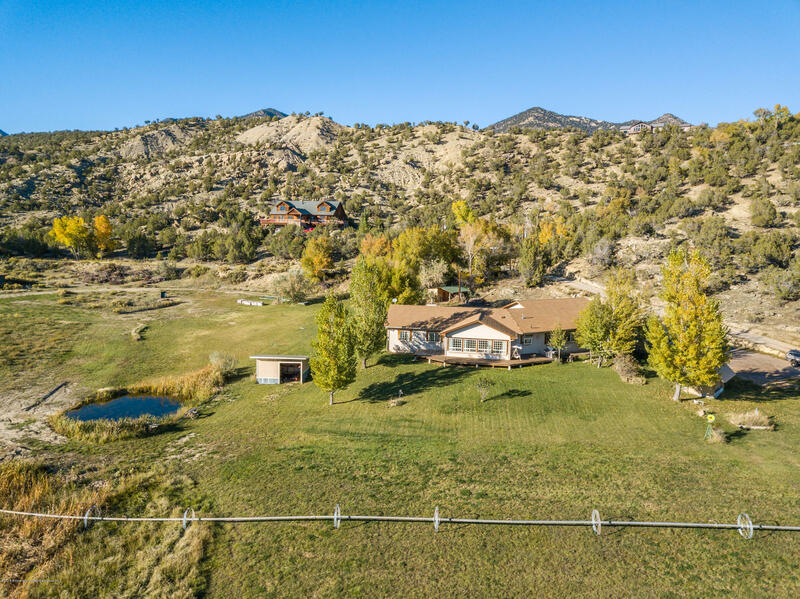 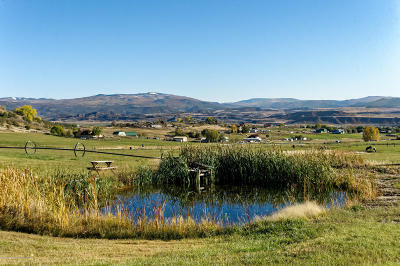 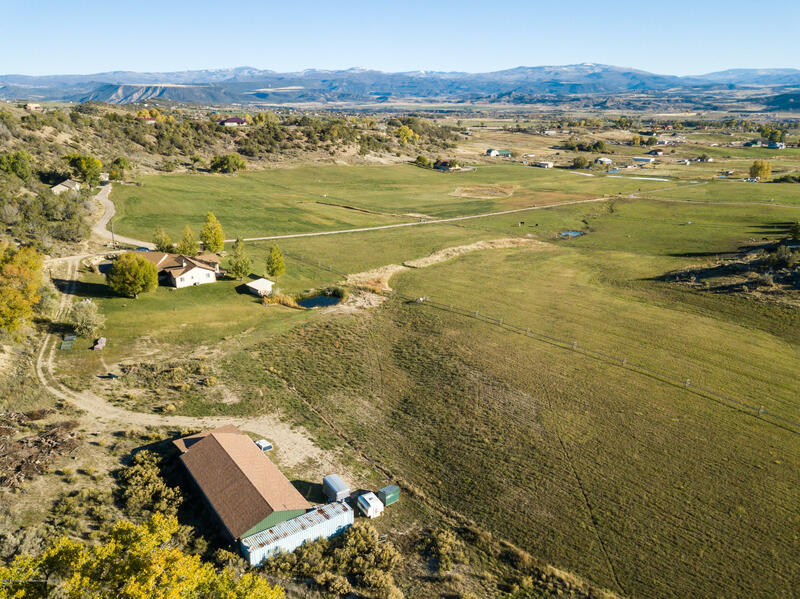 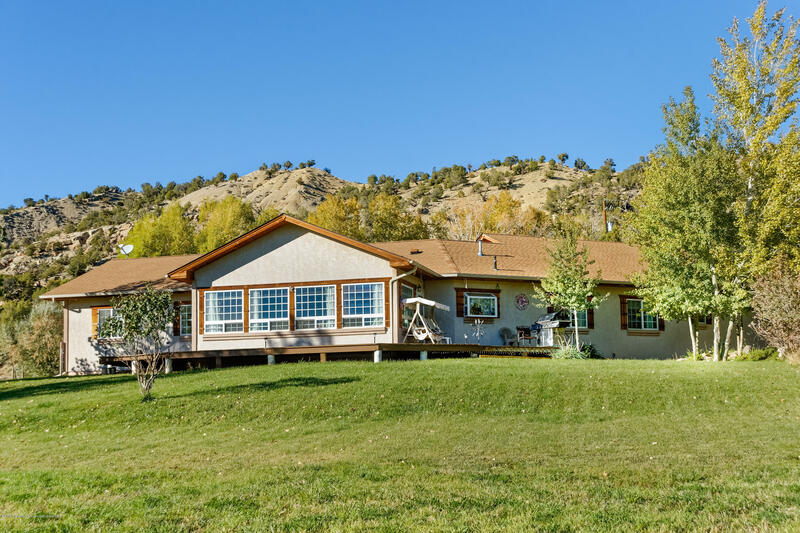 Perfect rural location, yet conveniently within 10 minutes of downtown Silt, CO. You and your horses will love the lush irrigated pastures. Don't wait!